Big rod-caught bull huss can weigh 7.3 Kg (16 lbs) or more. The average bull huss weighs around 3.6 Kg (8 lbs). The bull huss has a shark-like appearance; it has a broad, rounded head with oval shaped eyes which have a thick fold of skin on the lower rim. Its body is long and brown-yellow in colour with large spots; it also has two dorsal fins which are towards the tail end. The bull huss also has prominent pectoral fins and gill slits on both sides. It has a pale belly and very rough skin due a covering of large denticles. In addition, the bull huss has Y-shaped teeth which become gradually smaller and more angled further back in the mouth, in large bull huss these can be rather sharp. Warning: The bull huss’ skin is very rough, don’t let these “dogs” wrap their bodys around unprotected arms. A thick leather glove or gauntlet will provide welcome protection. Also watch out for the teeth if you land a large bull huss. The most effective bait to catch bull huss includes crabs, sandeels, ragworms, lugworms. Small fish strips of mackerel, whiting, pilchard or squid can also work well. The bull huss is commonly caught throughout the summer months but can be caught in offshore waters year-round. Bull huss feed on or near the seabed where they hunt for worms and crustaceans. The bull huss can be caught in all UK offshore waters, they are considered to be loners and live over rough, rocky ground. The best catches are reported in southern waters. 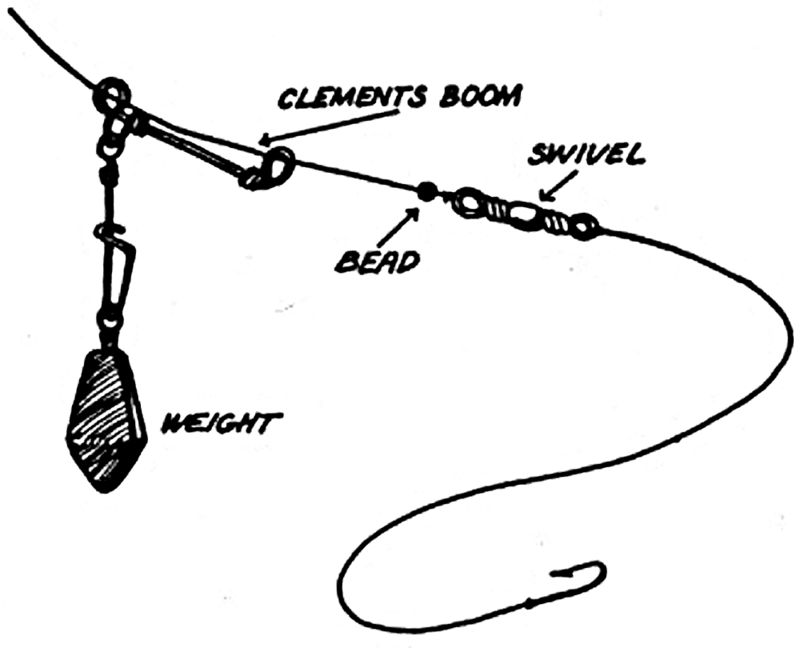 Either a basic leger rig or a running paternoster rig are recommended for catching bull huss. 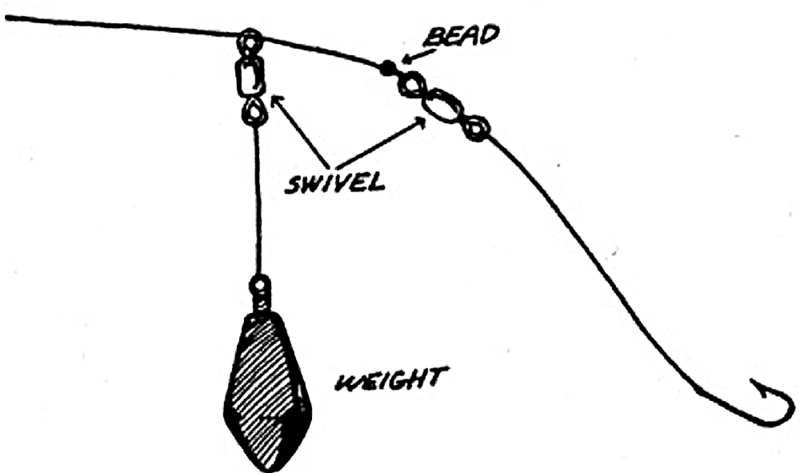 Boat leger rigs work well for catching bull huss if you are boat fishing. Bull huss are known for swimming away with bait before biting and getting hooked. Tighten your line firmly twice or three times when you judge you might have a bull huss on the other end of the line.